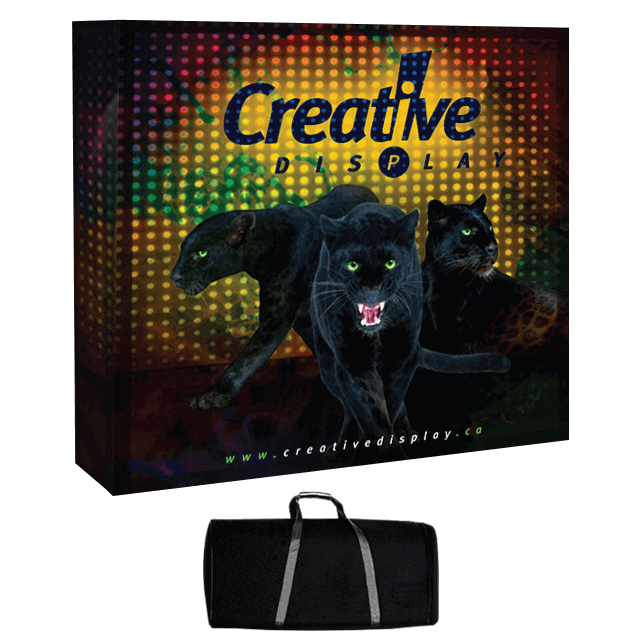 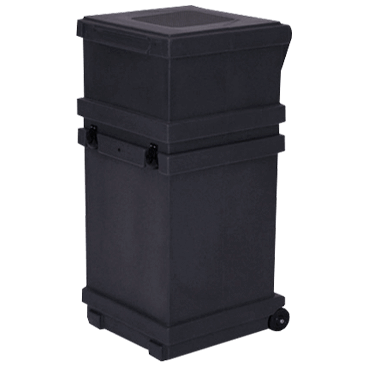 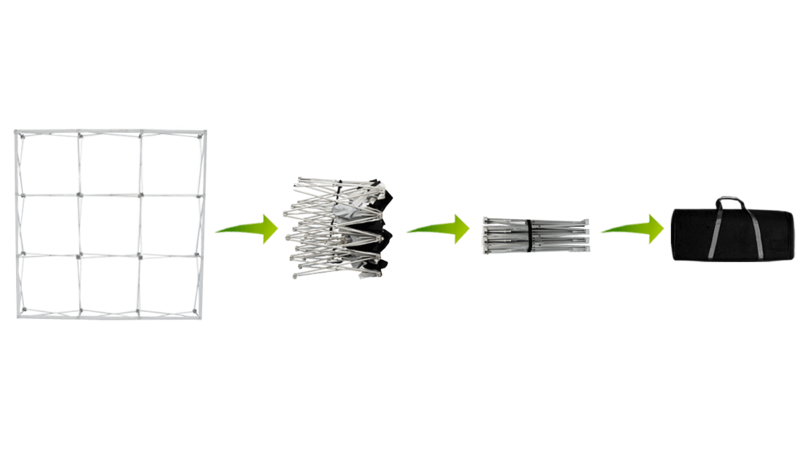 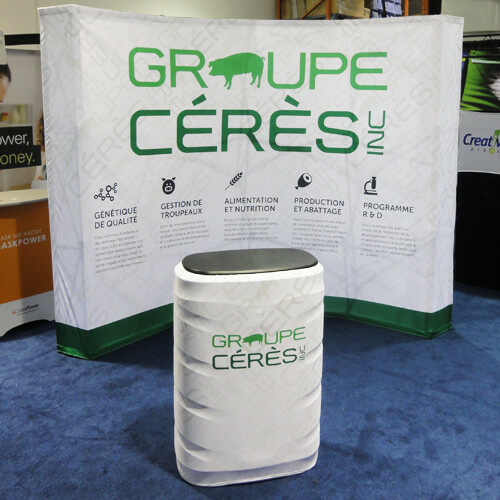 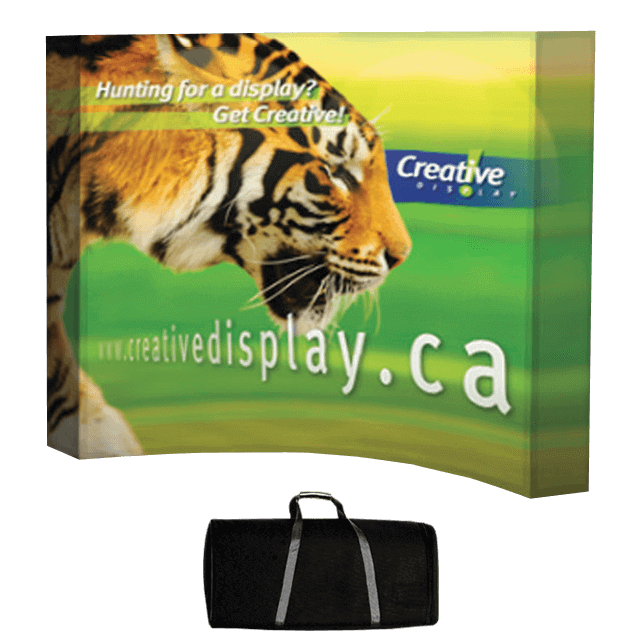 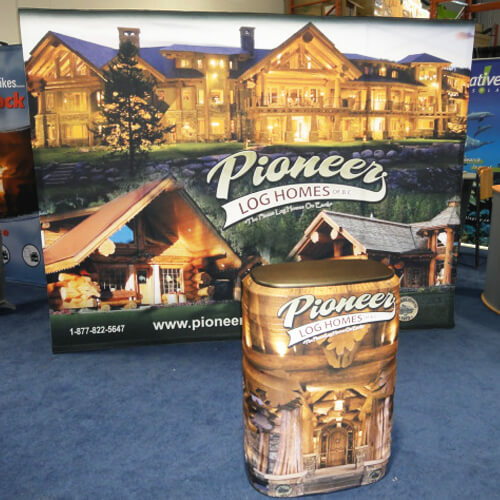 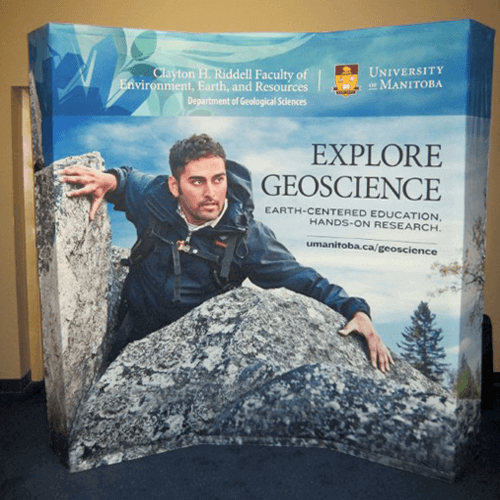 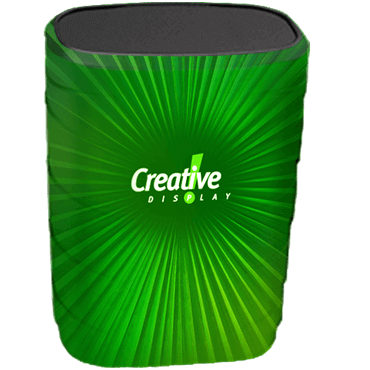 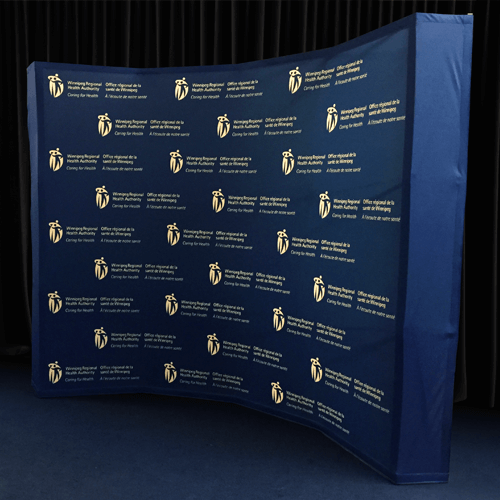 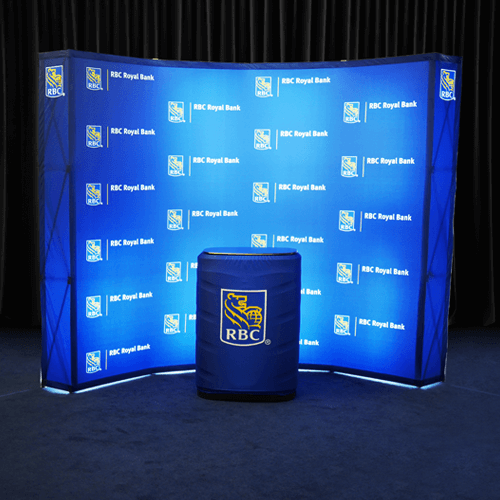 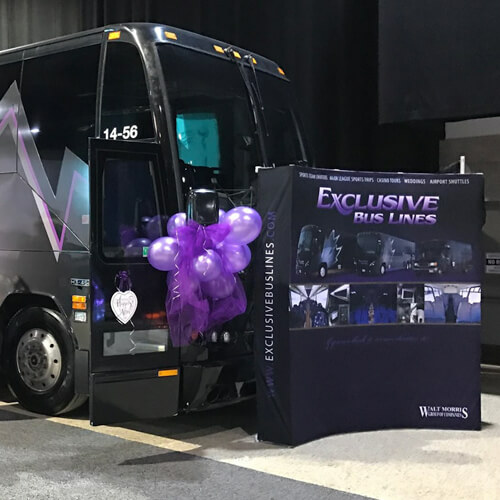 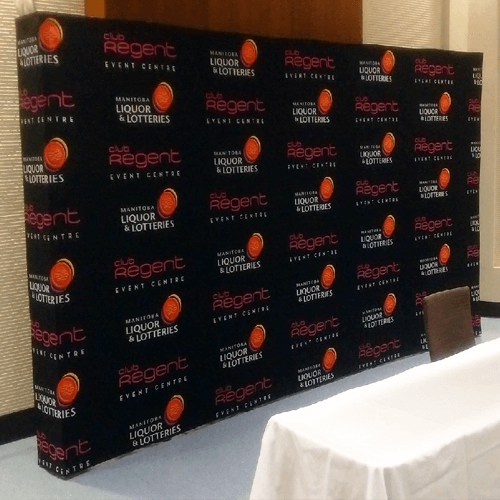 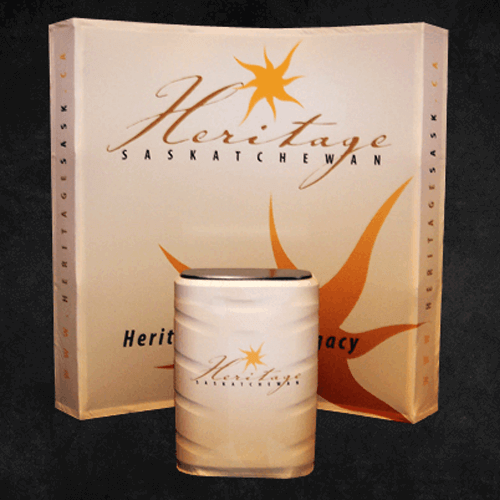 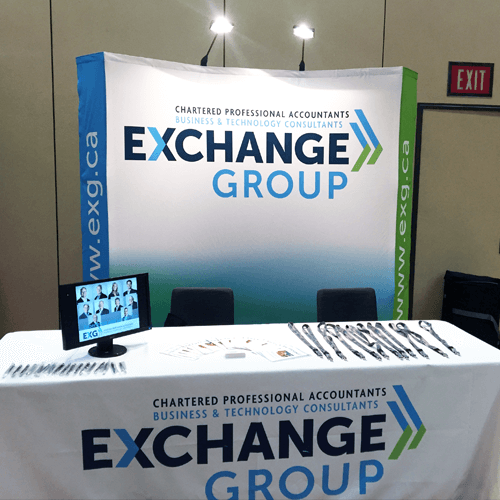 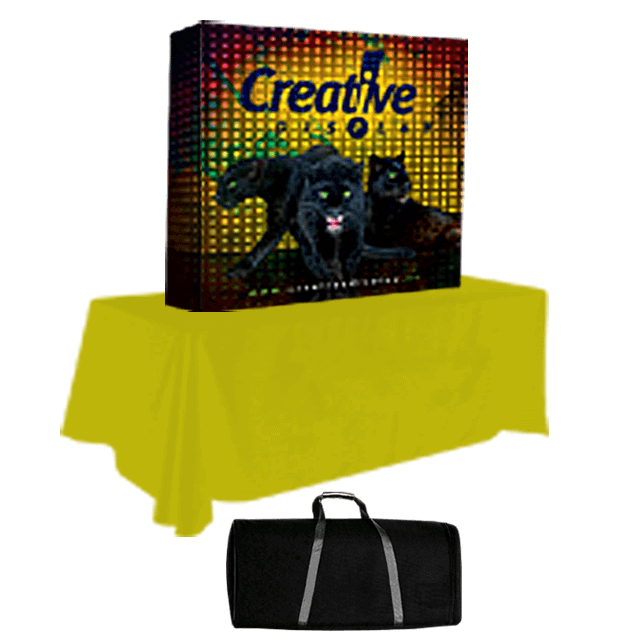 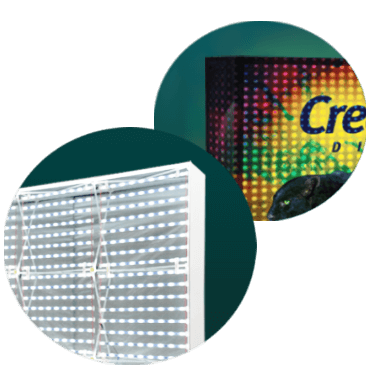 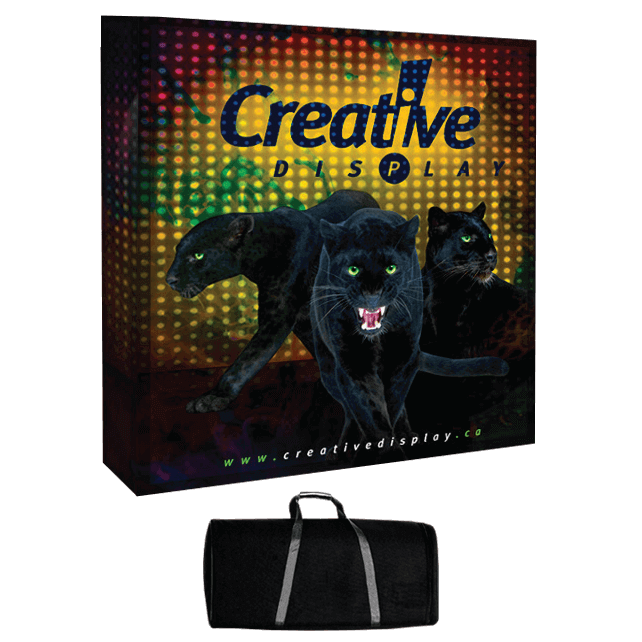 This pop up display unit combines portability with a striking fabric graphic. 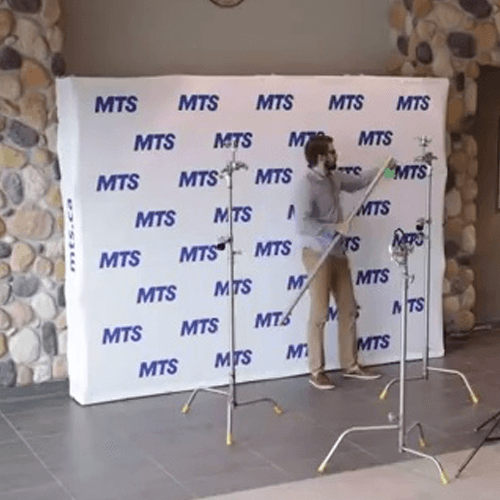 Rapid setup and take down. 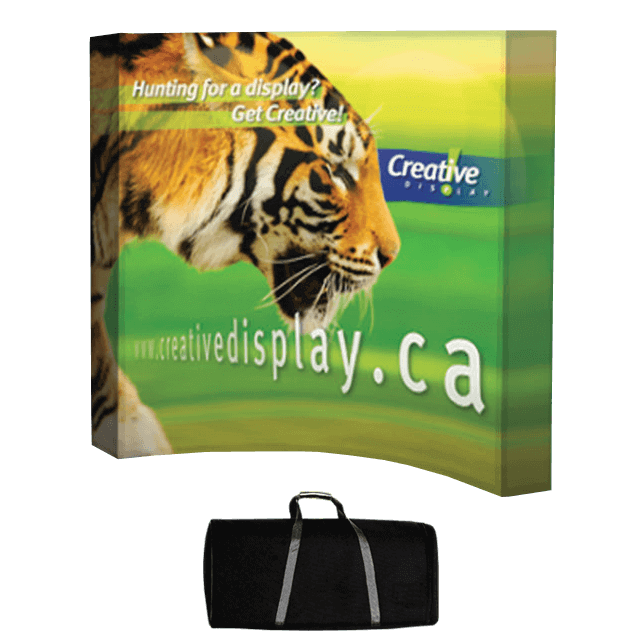 All packs into a luggage sized bag.